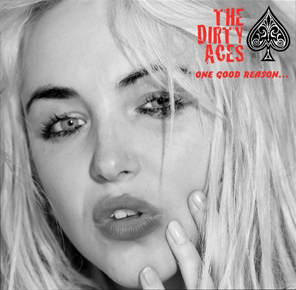 I’ve seen The Dirty Aces many times and always been thrilled by their passion and inspired by their musical virtuosity possessing a visceral quality that demonstrates their belief in rhythm and blues as a contemporary art form of enduring relevance. Giles Robson, player of harmonica and singer, is noted in circles far wider than within this island’s shores as a performer of great magnetism and a musician of awesome talent. Paul Bisson is the band’s bassist, a hugely respected composer and recording artist and perfect rhythmic foil for Tim Bryon, drummer, who plays with spellbinding inventiveness, funk and musical fluidity. The band’s lead guitarist Filip Kozlowski has a choppy, beautifully melodic style. The blues has long been a predominant musical style in Jersey. The Dirty Aces are the most authentic blues ensemble and their shows are full of raw power. 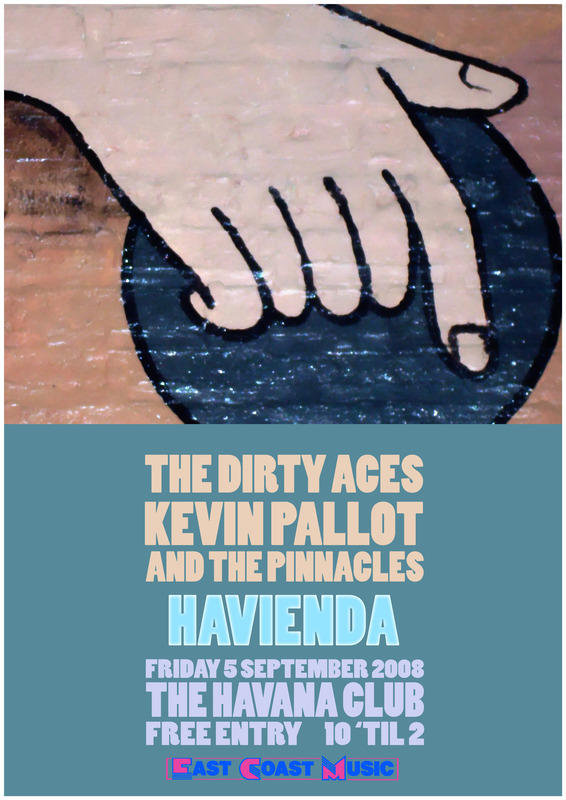 They will be joined on Friday by Kevin Pallot and The Pinnacles. They are Kevin Pallot (vocals and acoustic guitar), Paul Bisson (electric guitar), Paul Matthews (piano and saxophone), Jason Wyatt (bass guitar and backing vocals) and Tim Bryon (drums). 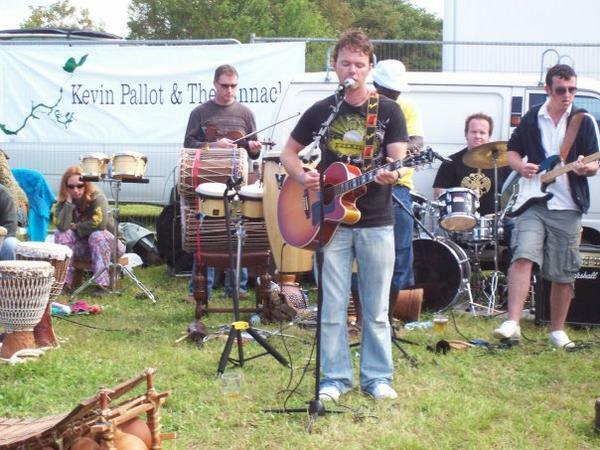 The Pinnacles provide a rich musical backing to Kevin’s compositions that is informed by soul, folk and jazz. The two bands recently worked together at the successful Cream Tease event at this year’s Jersey Live festival.